Social science and behavioral science students and researchers are often confronted with data that are categorical, count a phenomenon, or have been collected over time. Sociologists examining the likelihood of interracial marriage, political scientists studying voting behavior, criminologists counting the number of offenses people commit, health scientists studying the number of suicides across neighborhoods, and psychologists modeling mental health treatment success are all interested in outcomes that are not continuous. Instead, they must measure and analyze these events and phenomena in a discrete manner. 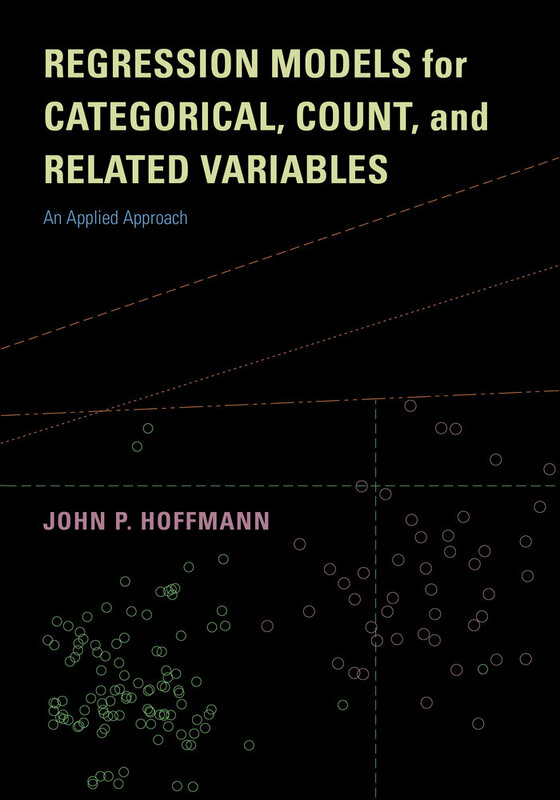 This book provides an introduction and overview of several statistical models designed for these types of outcomes—all presented with the assumption that the reader has only a good working knowledge of elementary algebra and has taken introductory statistics and linear regression analysis. Numerous examples from the social sciences demonstrate the practical applications of these models. 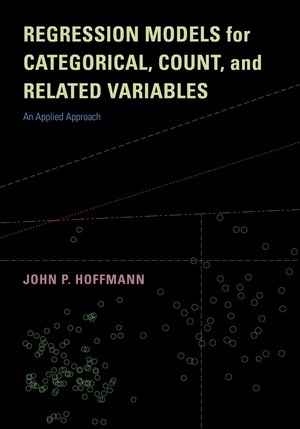 The chapters address logistic and probit models, including those designed for ordinal and nominal variables, regular and zero-inflated Poisson and negative binomial models, event history models, models for longitudinal data, multilevel models, and data reduction techniques such as principal components and factor analysis. Each chapter discusses how to utilize the models and test their assumptions with the statistical software Stata, and also includes exercise sets so readers can practice using these techniques. Appendices show how to estimate the models in SAS, SPSS, and R; provide a review of regression assumptions using simulations; and discuss missing data. A companion website includes downloadable versions of all the data sets used in the book. John P. Hoffmann is Professor of Sociology at Brigham Young University. Before arriving at BYU, he was a senior research scientist at the National Opinion Research Center (NORC), a nonprofit firm affiliated with the University of Chicago. He received a master’s in Justice Studies at American University and a doctorate in Criminal Justice at SUNY–Albany. He also received a master’s in Public Health with emphases in Epidemiology and Behavioral Sciences at Emory University’s Rollins School of Public Health. His research addresses drug use, juvenile delinquency, mental health, and the sociology of religion.